2018 Cobble Beach Concours Results! 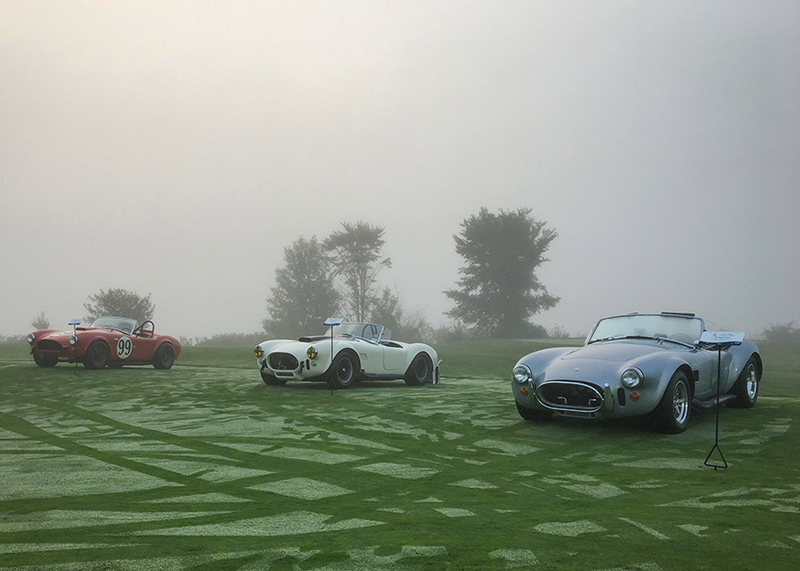 As the early morning fog and mist cascaded across the field of show cars, automotive collectors and aficionado’s alike gathered to take part in an elegant display of mechanical brilliance. From the earliest horseless carriages to modern supercars, each vehicle plays its part in creating automotive history and each one has its place here at Cobble Beach. 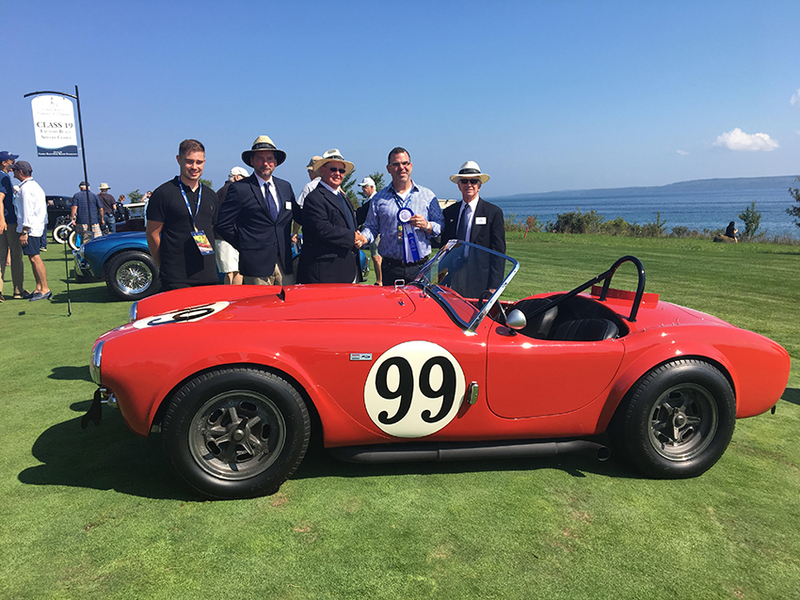 Legendary Motorcar Company was pleased to be a part of the wonderful day showing three original cobras from our collection. Our 1963 Shelby 289 Factory Team Competition Cobra took home first prize in the Factory-Built Shelby Cobras class. Also in the same category our 1965 Shelby 427 Factory Full Competition Cobra took home awards as well. Thank you again to Cobble Beach Concours d’Elegance for organizing and putting on a well organized wonderful event, we can not wait to be a part of next years annual show.